PlantEaters Tip: What if I’m avoiding gluten in my diet? When you pull up meals in PlantEaters, Gluten-Free will be indicated for all menu items that are gluten-free or can be made gluten-free. 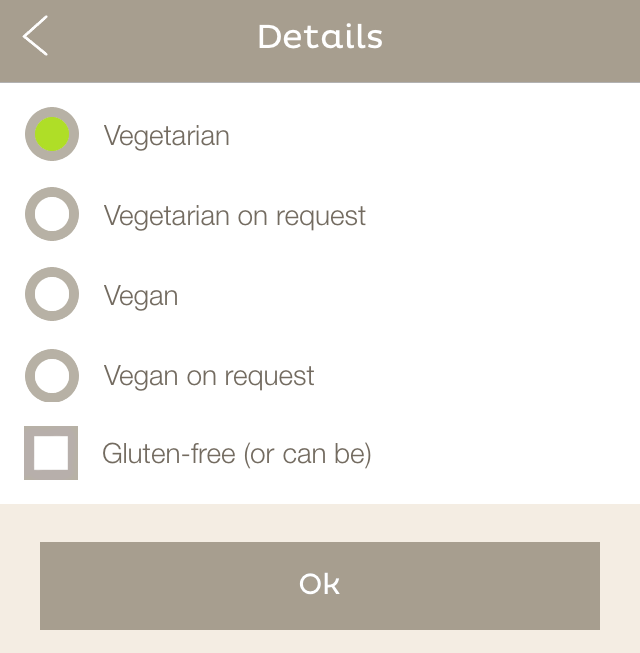 To help your fellow diners, when rating a meal, check the “Gluten-free (or can be)” box for menu options you know are gluten free.